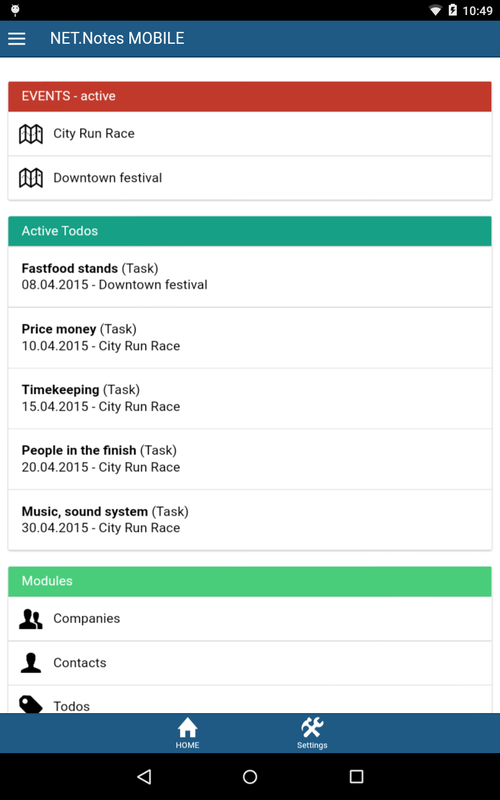 Mobile application allows you to work off-line with events, tasks, companies and contacts. When connected to the internet data are synchronized and by this they can be accessible without connection. Data are read only. Now you can download application for Android 4.x a higher and iOS 7 and higher. 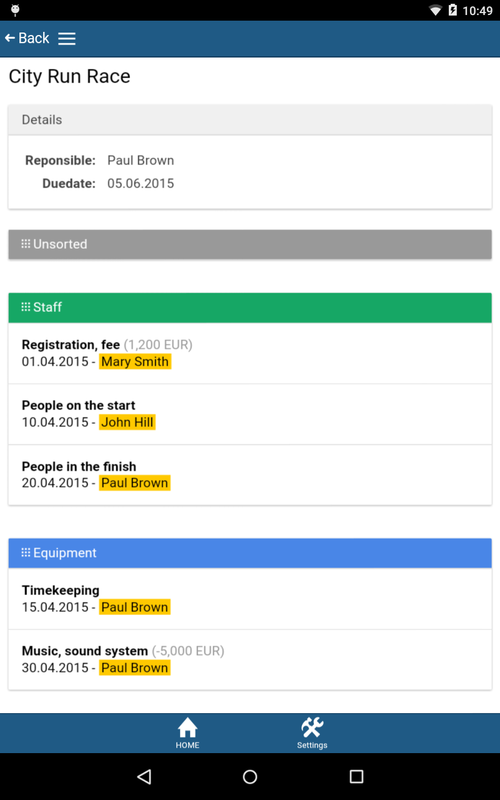 You can test the application together with our demo data. Just download the application from Google Play, searching phrase NET.Notes or click on links below. no comments availabe. Be the first!